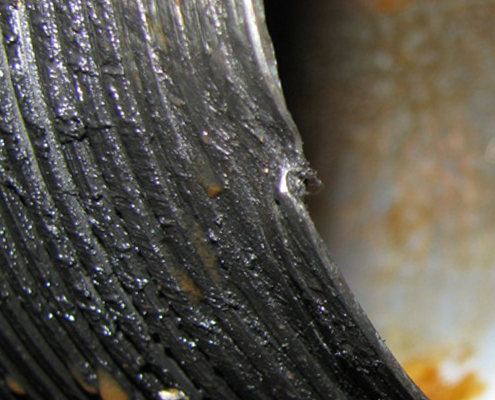 Our visual inspections are performed by seasoned oilfield technicians with years of experience in premium threads. This field experience is leveraged in order to most accurately identify problems or potential problems with the connections on your tubulars. 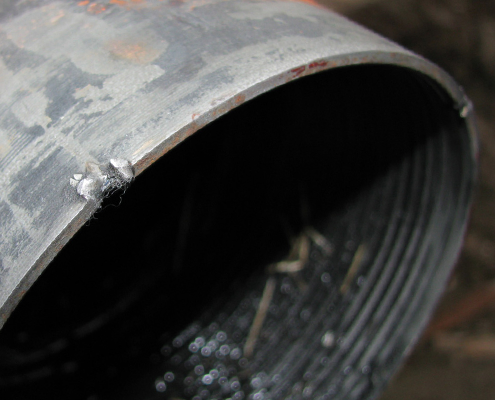 The technicians visually inspect each tubular’s pin and box end. 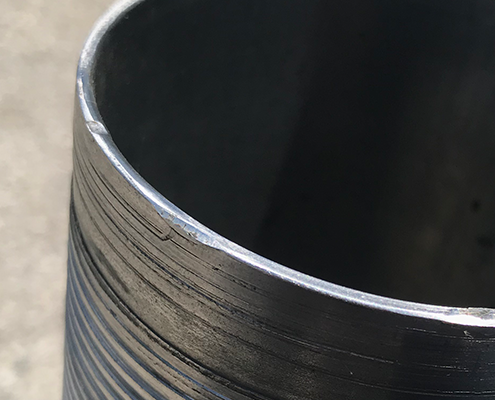 Each tubular found to have cause for more concern is noted both on the tubular itself as well as documented in the field technician’s Inspection Report, and provided to the customer upon completion of the job. 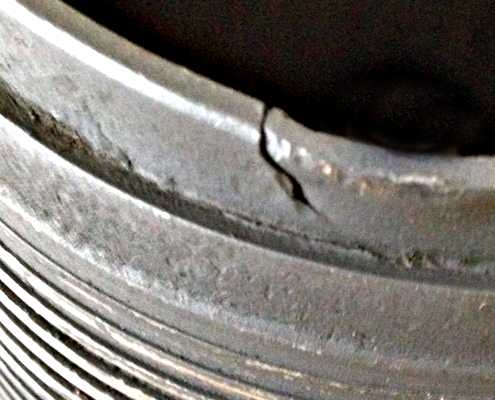 Per each manufacturer’s specs, the reps will field repair threads back to run-ready when possible. 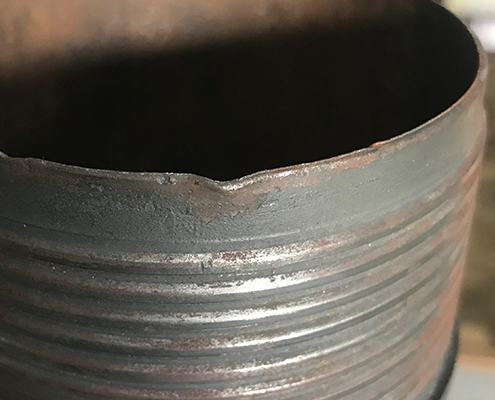 Additionally, the pipe body is visually inspected for damage that most typically are caused during handling and transportations of the tubulars. 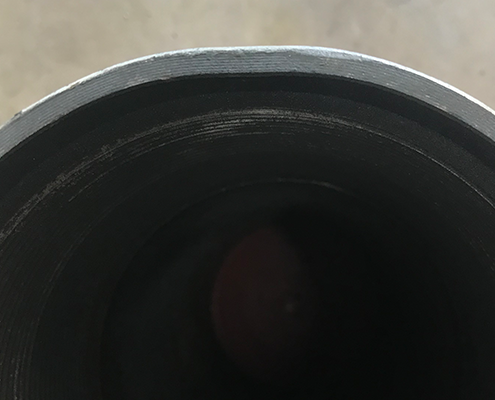 This may include bent, dented or mashed areas of the joint, corrosion on the OD, cuts into the OD that may affect the integrity of the OCTG product, etc.